8:00 - 5:00 M-F | 8:30 - 5:00 Sat. | 9:00 - 4:00 Sun. 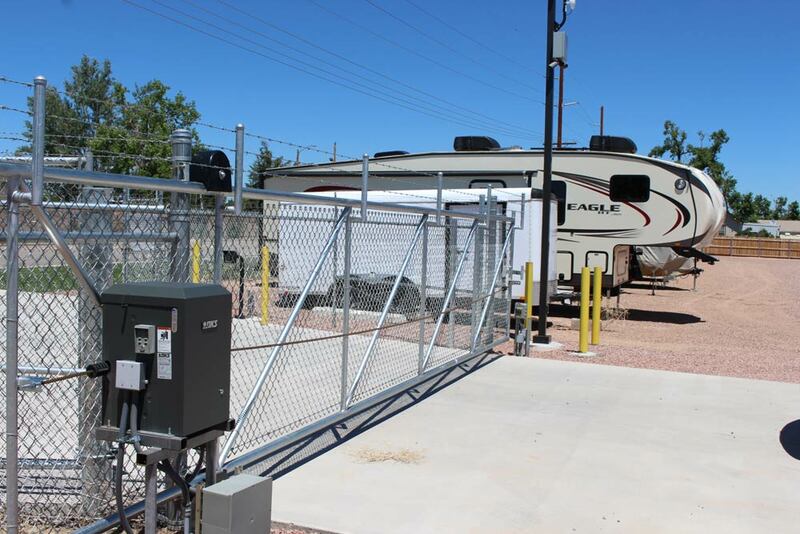 When you are not traveling with your RV or trailer, do you have a safe storage location? 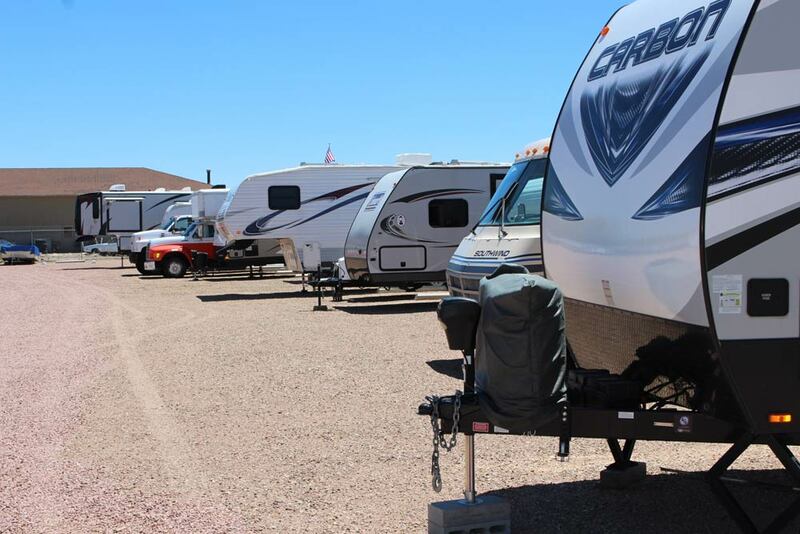 Call the friendly people at Pueblo Self Storage, where they want to provide the convenience of having a secure location for storage for RVs, trailers, trucks, and boats. We have the room and capacity that you don’t. Hours: 8:00 - 5:00 M-F | 8:30 - 5:00 Sat. | 9:00 - 4:00 Sun. 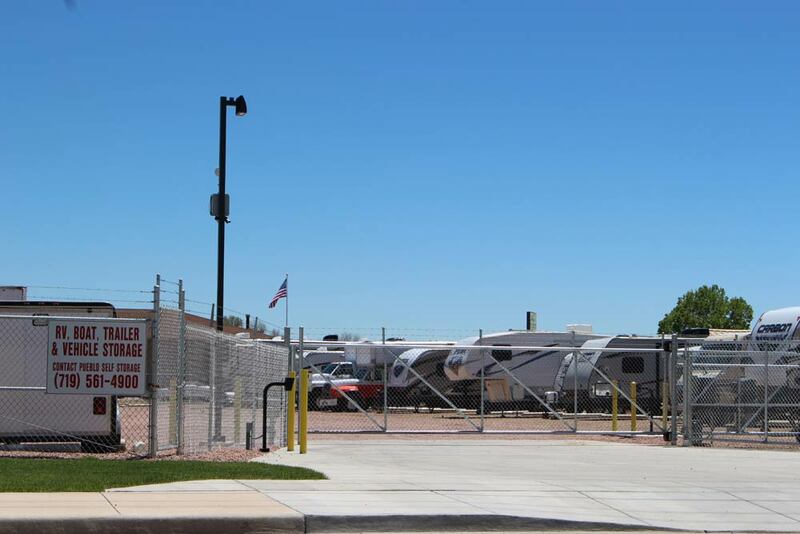 Pueblo Self Storage in Pueblo, Colorado, is the storage facility for all your storage needs. 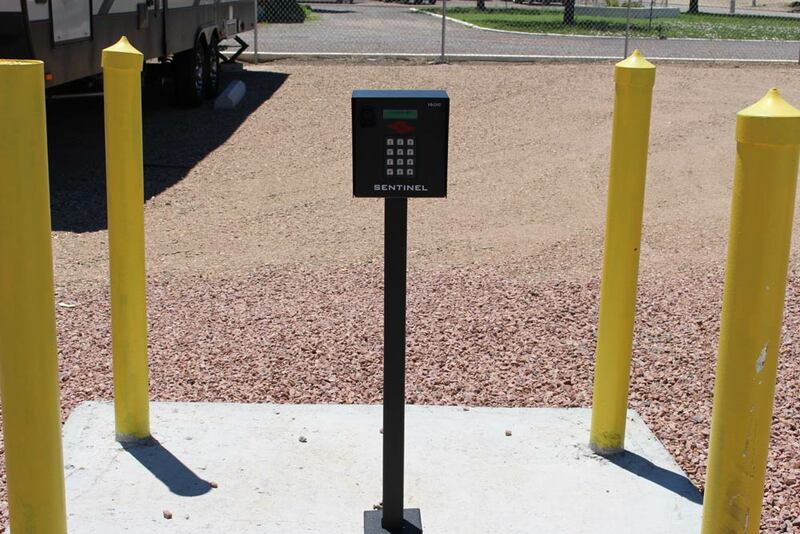 We offer nothing but great customer service at our state-of-the-art self storage facility. 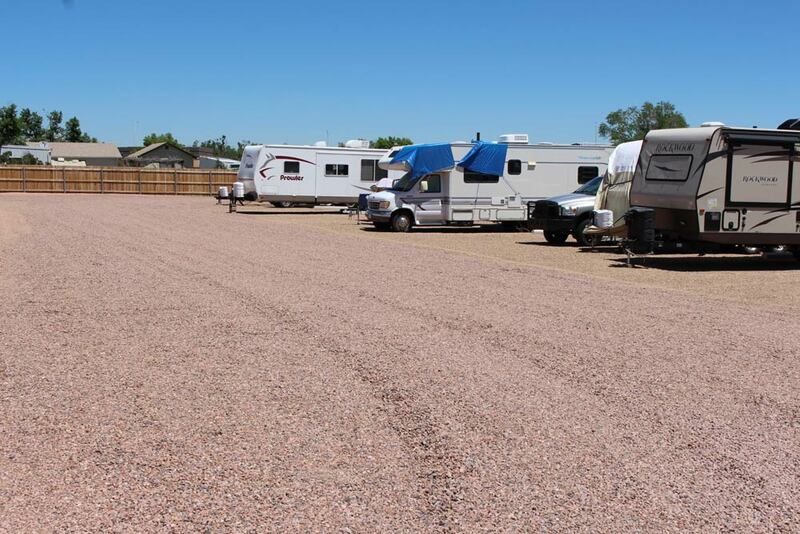 When you come to our facility, our dedicated team will assist you in finding the self storage unit that suits your needs and budget best. 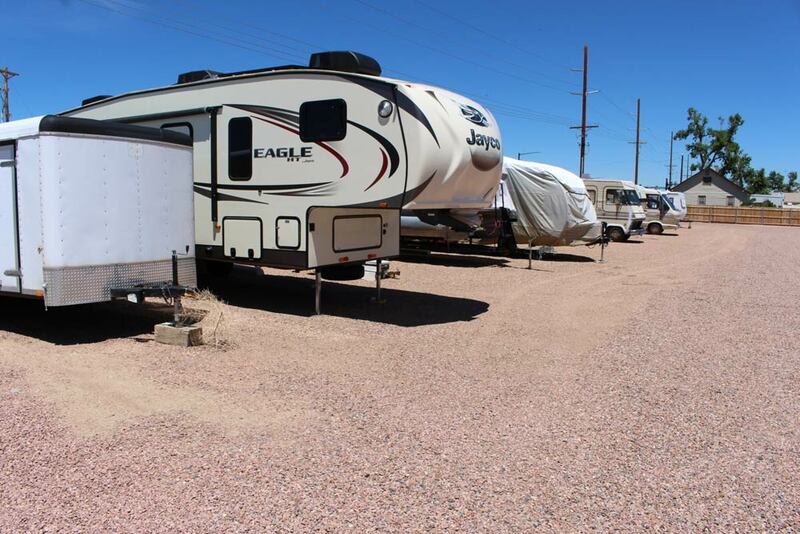 We offer exception features for vehicle, RV, boat storage & more. We offer business and personal storage solutions. We assure you that your belongings are safe with us. Contact us for more info to rent a unit today!